During the hearing, administration officials outlined key pathways which will be contained in the waiver, including increased use of home and community based care, improvements to the healthcare workforce, development of managed care models, incentive programs for transforming hospital and nursing home care, and focusing care on prevention and wellness strategies. During the initial hearing on this process, administration officials quoted potential savings, or increased federal reimbursements, of $1 billion per year over the life of the 5 year waiver. These estimates were scaled back during the second hearing with administration officials estimating state savings of $650 million annually. A lack of specifics in the waiver documents filed to date led to skepticism from many committee members and stakeholders who testified before the committee. The type of waiver being requested of the federal government must prove to be cost neutral in regard to federal expenditures over the life of the waiver. At this week’s hearing, Representatives Patti Bellock (Westmont), David Leitch (Peoria), and other Republican lawmakers took the lead in questioning the process of preparing the waiver application. Leitch pointed out the vagueness and incompleteness of many of the specific components of the State’s pending waiver request, which is currently on track to be filed in March 2014. Tax refund checks will include budget chart. Illinois Comptroller Judy Barr Topinka plans to include a brief visual description of Illinois’ state budget with each Illinois income tax refund check that is mailed out in calendar year 2014. The graphical presentation will show how taxpayers’ money is divided between education, healthcare and family services, human services, pensions, and other budget needs and state expenses. Local police have right to object to concealed carry applications; appeals panel named. Under the State’s new concealed carry law, applications by Illinois residents for a permit to carry a concealed weapon (CCL permit) are coming in at a rate of more than 1,000 applications per day. These applications must be disclosed to the law enforcement authority with jurisdiction over the home address of the applicant. The authority may veto the application. To protect the rights of Illinois residents, the concealed carry law created a new, seven-member Concealed Carry Appeals Board. The panel, made up of former prosecutors, law enforcement officers, jurists and criminologists, has been asked to respond to all applicant appeals within 30 days. The Board will determine if the applicant who has mounted the appeal poses a danger to themselves or others, or is a threat to public safety. For more information on the concealed carry application process, including information on the Appeals Board and appeals process, please visit the State Police’s concealed carry website. Reboletti seeks to abolish Cook County boot camp sentencing. In the wake of reports detailing hundreds of cases where Cook County judges sentenced violent offenders to a boot camp program reserved for only nonviolent offenders, State Representative Dennis Reboletti (R-Elmhurst) is proposing legislation to eliminate Cook County’s boot camp program, citing gross lapses in sentencing oversight. Prices of propane, natural gas spike due to subzero temperatures. Fixed supplies and soaring demand for heating energy have led to overall increases in the prices of fossil fuels charged in Illinois in mid-January 2014. Two separate cold fronts, sometimes called “polar vortexes,” have pushed dry, cold air from Canada’s Northwest Territories down into the central U.S., including Illinois. Temperatures below zero Fahrenheit have been reported throughout Illinois, including many southern counties. While increased market prices have affected many different fuels, including gasoline-based motor fuel, the increase is particularly dramatic in the case of propane, the natural-gas-liquid energy source for many farms and rural residences throughout downstate Illinois. Many homeowners calling for immediate delivery of propane are getting billed up to $4/gallon for the fuel, which is filtered from natural gas and traditionally billed less than gasoline or gasohol. 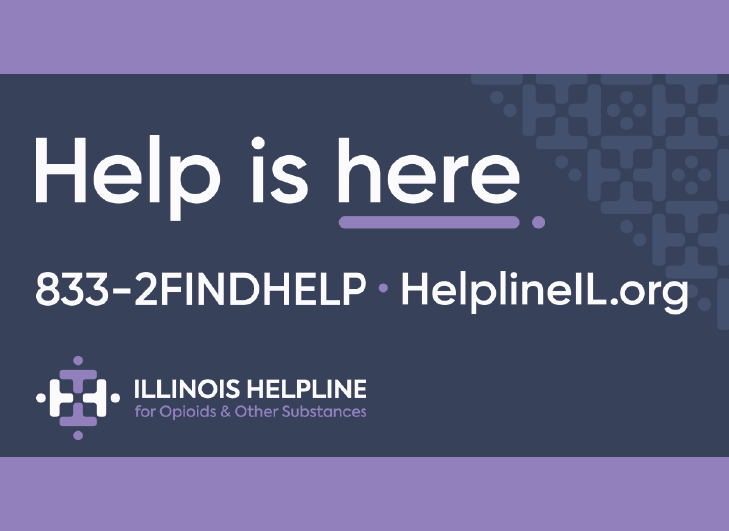 Some Illinois residents can apply for help paying their energy bills through the Low Income Home Energy Assistance Program (LI-HEAP). Further information about this program, including access to application information, can be found by contacting the Department of Commerce and Economic Opportunity. 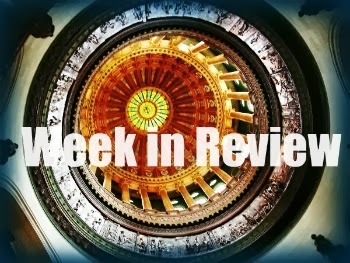 House committees hold joint hearing on Illinois tax policy. Taxpayers’ Federation of Illinois labels Illinois franchise tax an “archaic outlier.” The joint hearing by the Illinois House Revenue and Finance Committee and the Illinois House State Government Administration Committee was held in Chicago on Friday, January 17. A wide-ranging series of panels, representing various facets of ideology and interest, testified on the current revenue picture facing Illinois and how Illinois can improve the productivity of its existing tax system. 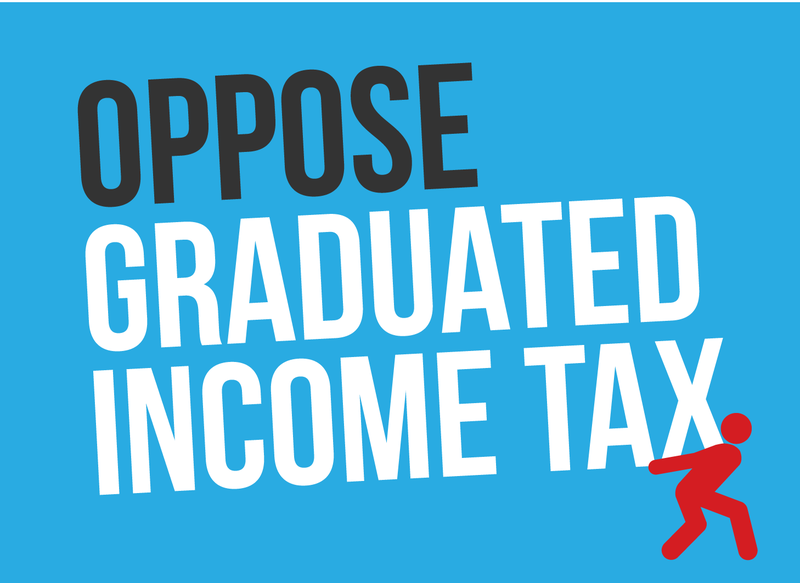 Testimony from the nonpartisan Taxpayers’ Federation of Illinois drew special interest due to the private-sector body’s willingness to focus attention on a heretofore obscure levy charged by Springfield, the franchise tax. This business expense, which is separate and distinct from the more-familiar corporate income tax, is a tax levied by Illinois on the privilege of doing business as an incorporated firm in Illinois. In Illinois, it is implemented as a sliding-scale excise tax on paid-in business firm capital. Acting in line with federal law, a business firm will submit to annual auditing and bookkeeping expenses and will chart its level of paid-in capital. If it is doing business in Illinois, it will report to the Secretary of State, and pay an annual tax on, this paid-in capital. The Secretary of State’s franchise tax levy slides upward from a base rate of $25 per year, for tiny incorporations, to a maximum of $2 million/year. The TFI submitted a report, “The Illinois Franchise Tax: An Archaic Outlier,” to the House committees in conjunction with their testimony. Deadline for federal tornado aid applications extended to February 3. 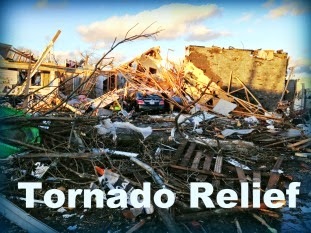 The deadline to apply for federal disaster aid for people affected by the November 17, 2013 tornadoes and severe storms has been extended to February 3. The State requested the extension Wednesday to enable people affected by tornadoes in 15 federally designated counties (Champaign, Douglas, Fayette, Grundy, Jasper, LaSalle, Massac, Pope, Tazewell, Vermilion, Wabash, Washington, Wayne, Will and Woodford) to seek grants and loans to help with their recovery. 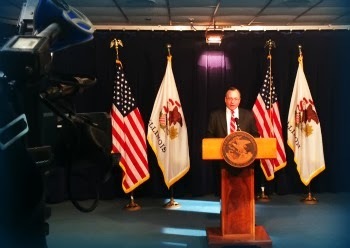 Governor Quinn indicated that aid applications have been delayed by factors such as the severe winter weather. The original registration deadline was January 27. 1.7 percent tuition increase announced. On Thursday, January 23, the University of Illinois trustees announced new tuition rates for first-year students who are, or will be, scheduled to begin class work in August-September 2014. The increase of 1.7 percent, which is comparable to overall rates of inflation for other consumer goods and services throughout the United States, follows a lengthy period of high tuition rate increases. The base tuition rate for in-state students will increase to $12,036 for first-year students enrolled in Urbana-Champaign, with additional sums billed to most students for housing, student fees, and associated enrollment expenses. Rates were also posted for the university’s campuses in Chicago and Springfield. Persons seeking further information on University of Illinois tuition rates are invited to consult the tuition webpage operated by the Registrar of the University. Other Illinois institutions of public higher education, including community colleges, will determine their 2014-15 tuition rates through a separate process, and will post these rates separately.